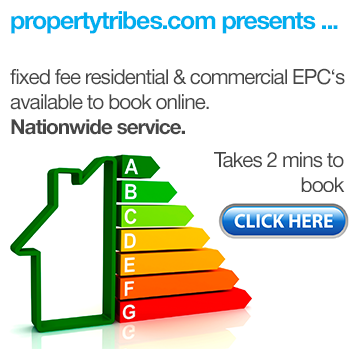 Has anyone had any experience of using the above letting agents' managed service, especially in the north. I can see glowing reviews for both , but mainly in London, so am a bit skeptical as to how effective they would be where I am. Has anyone used them in Yorkshire? 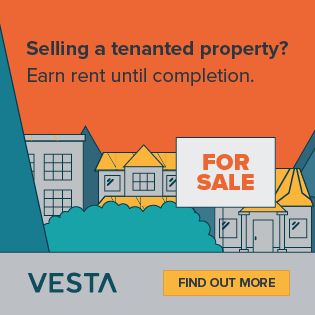 I have been in property for 15 years and never heard of rentmyhome. Upad is the self-managing partner of Property Tribes and is one of the biggest self-managing portals. 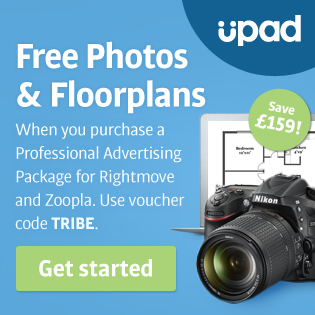 Perhaps look at Upad's proposition for self-managing landlords - and take advantage of the offer for PT members advertised in the sidebar, which includes free photography and floorplans using voucher code TRIBE. 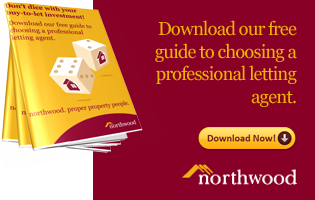 Northwood is PT's partner for fully managed lettings and they have a number of offices in Yorkshire including York, Doncaster, Hull, and Sheffield. Find all their Yorkshire offices >>> here.
" 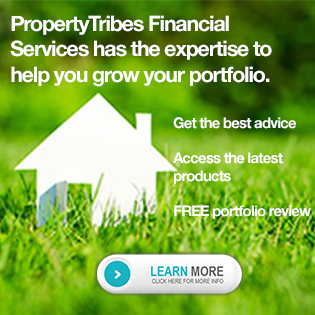 Perhaps look at Upad's proposition for self-managing landlords - and take advantage of the offer for PT members advertised in the sidebar, which includes free photography and floorplans using voucher code TRIBE. " That's a good deal right there! We have endeavoured to create a trusted eco-system of reputable suppliers and products that landlords can use in confidence. Upad started around the same time as PT and the two sites have grown up together, so there is a close connection. OpenRent don't have a "managed" service, as far as I'm aware. So I'm not sure if you meant managed or self-managed. I've recently started working with RentMyHome, and I've received good feedback so far. They've been around a couple of years. Upad are quite expensive when it comes to their full-management package, I personally think there are better value propositions available. RentMyHome is a good option, but so is Howsy (formerly known as NoAgent) - they both offer rolling month-by-month contracts. Howsy's TrustPilot reviews aren't great, but they have significantly improved their service and offering since. Both agents have different pricing models (which may make all the difference). RMH has a traditional high-street pricing model, where they charge 6% per month, whereas Howsy charge a fixed fee of £35pm. In any case, worth looking into both options. On a sidenote, all the agents mentioned, Upad, RentMyHome and Howsy have promo codes available, so check them out before pulling the trigger. OpenRent are by far the more reputable and they have a solid system, and their Rent Now package comes with a "rent collection" service, which is pretty neat. However, RentMyHome's tenant-find package is currently half price (£25), and that comes with an in-person inventory service (which is pretty incredible considering the price). So if it's a choice between the two, I'd consider which feature-list appeals to you most. Because at the end of the day, both will list your property on Rightmove/Zoopla and generate enquiries. In any case, both are extremely cost-effective platforms that have a proven track record (although, OpenRent has a much longer one). Hello, I am your Landlord. OpenRent doesn't manage the tenancy, however. e.g. we don't organise repairs. Hope that helps explain what we do! The UK's largest letting agent. 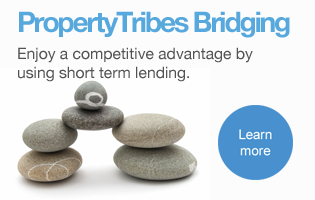 No admin fees for tenants, first listing free for landlords! Proud OpenRenter, reluctant lead tenant. Thanks everyone for your responses. I was looking for an agent that can find a tenant and handle the rent collection and I'd take care of the rest, which is why I considered using an online agent. I airways thought paying 10% + vat for a fully managed service a total rip off, especially when I'm getting called whenever anything needs doing. Most traditional High Street agents, including Northwood, will offer a tenant find and rent collection service for less than 10%. 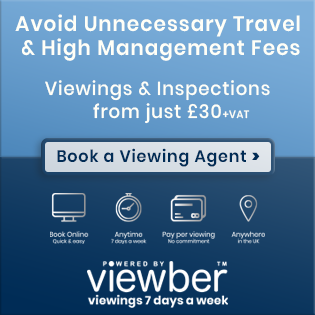 If going for a fully managed option, you should manage the relationship with the agent and can instruct them as to your contact preferences and that they can spend up to - say - £350.00 on maintenance and repairs - without contacting you. It's funny , because I get frustrated when agents don't contact me. I prefer to be kept informed and I make that clear to them when instructing their services. Personally I think 10% plus VAT for a fully managed service from a reputable agent is worth every penny and so does landlord of 40 years, Mary Latham.